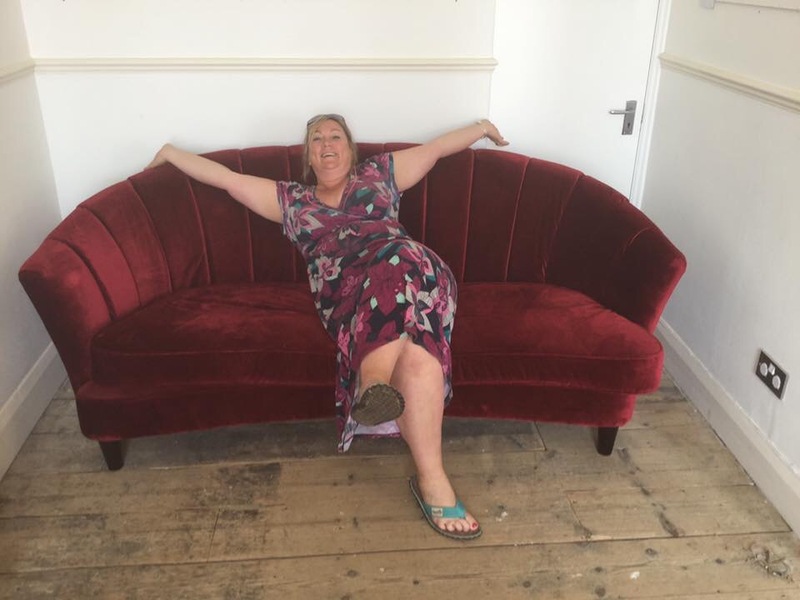 CHARITY AUCTION of our lovely sofa. Starting bid is £100 and you have 7 days to message us your bids, winner will be announced next Tuesday. Please note – Dawn not included! Next Post Only 12 Beach Huts left!